A couple years back I posted about how Shigesato Itoi and MOTHER 1 were referenced in the Gintama manga. Well, the anime has since caught up to that point – meaning those drawings and references are now in moving color! Since these are screenshots of small sections of the show, they probably don’t make much sense without context, but it’s still crazy to see Shigesato Itoi AND the first MOTHER game in some sort of anime form! UPDATE: You can also hear Poe try to voice all of these screenshots during our latest EarthBound Central Live video here! 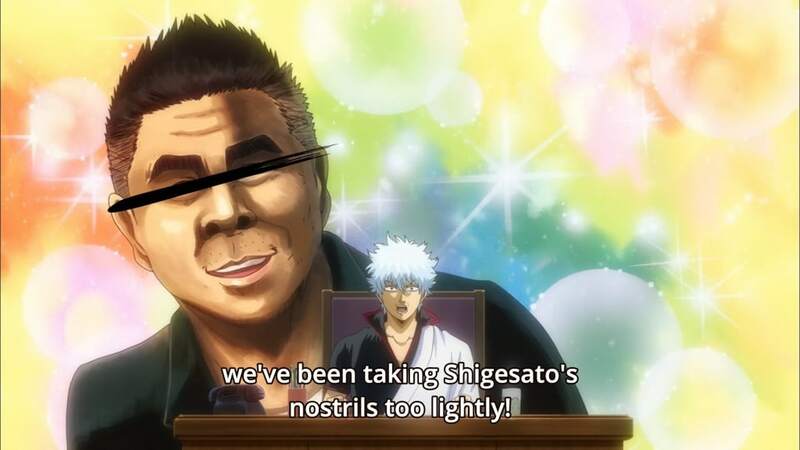 Praise be to Itoi’s nostrils! 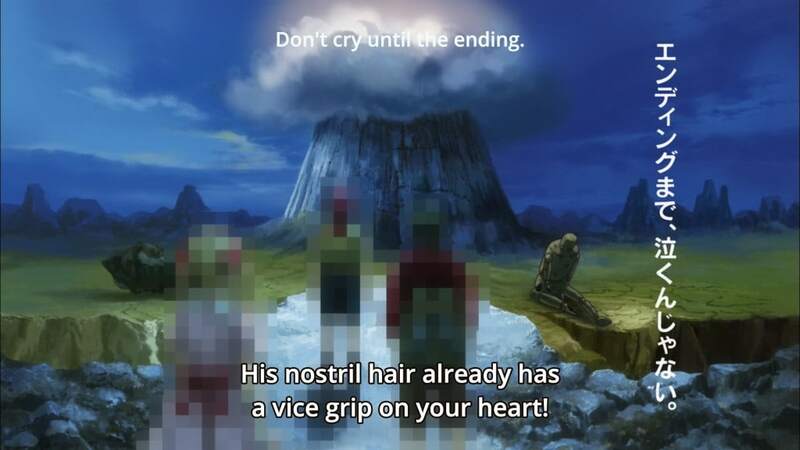 Are the kids actually censored like that in the anime? That seems like such a bizarre thing to do. The pixellation is not enough to dodge copyright/trademark enforcement (they still obviously look like the MOTHER 1 protagonists, and I doubt Nintendo’s lawyers would just ignore them if the anime team did not have written permission), and the screenshot only shows their backs, so I doubt actor privacy is much of a concern. 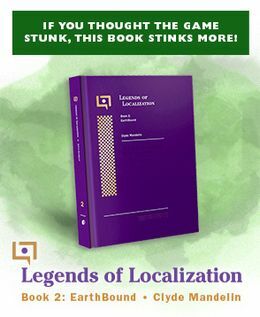 Gitama’s anime in similar cases would bleep names they obviously don’t have permission for (Mickey Mouse, Street Fighter), or use those infamous Japanese contractions like DraQue for Dragon Quest, or use some mangled name (Monkey Hunter instead of Monster Hunter). Or go ahead and just say it normally if it’s okay / popular enough. They say “Mother” normally in this episode (the concept art has been redrawn to avoid legal issues though) so I guess either their team told them it’s okay, or they got Nintendo’s approval? At any rate, it’s ironic talking about parodies of Mother being legally sketchy when Mother itself is guilty of this in spades, and not just regarding music or American references (for instance Mother 3 parodied Kiki’s Delivery Service – and didn’t Mother 1 do that graveyard joke so popular at the time in jrpgs? (Zelda 2, DQ1, FF1, Tengai Makyou 2, Ys…)).